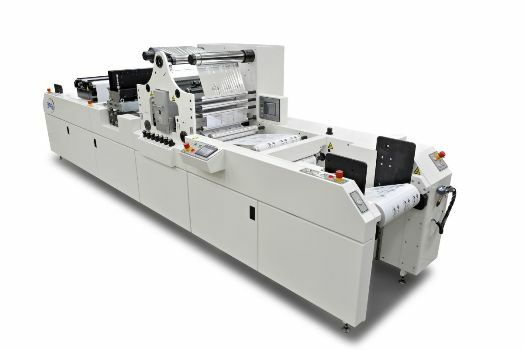 Designed to create security and appealing label applications. 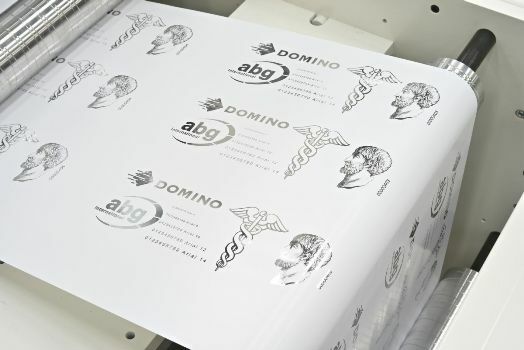 Domino K600i Foiling Application Digital foiling represents a unique proposition for security applications designed to prevent parallel trade and anti-counterfeit activity. The combination of holographic foil with digitally created images provides additional product complexity and makes counterfeiting increasingly difficult to achieve.